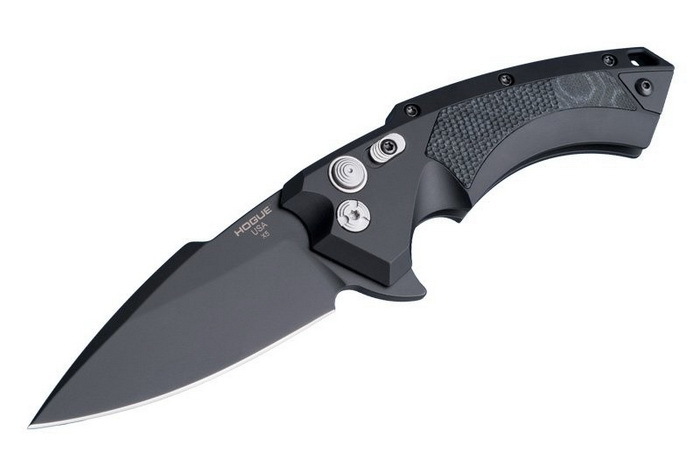 The Hogue X5 is their most distinct knife thus far. Built with Hogue's revolutionary deployment technology, these knives provide class-leading smoothness and an exceptionally effortless action. Although completely manual and containing no springs, the innovative internal system allows the blade to open with a motion as instinctive as your own reflexes.